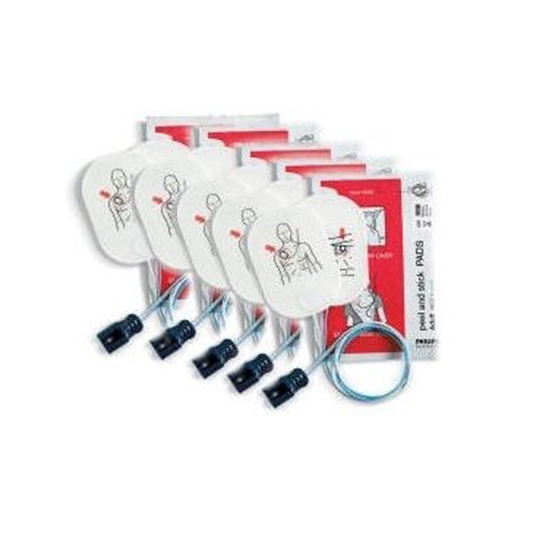 FR2+ Training Toolkit - First Edition First Aid Training Inc.
View cart “FR2 Training Pads for AED Little Anne” has been added to your cart. 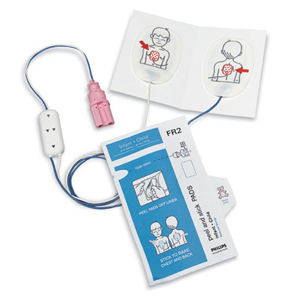 The Training Toolkit includes instructional aids, a DVD, and a CD. 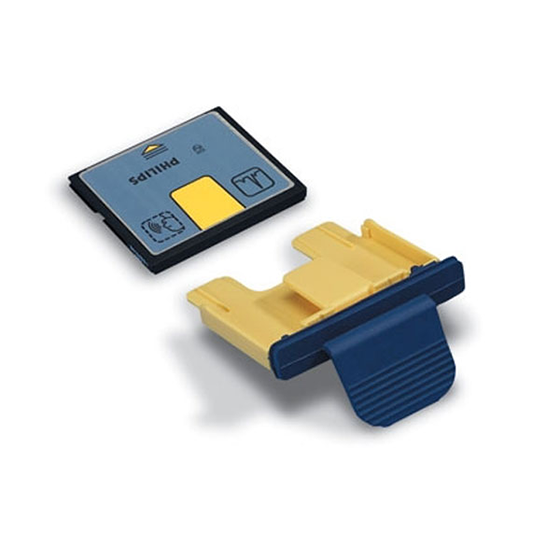 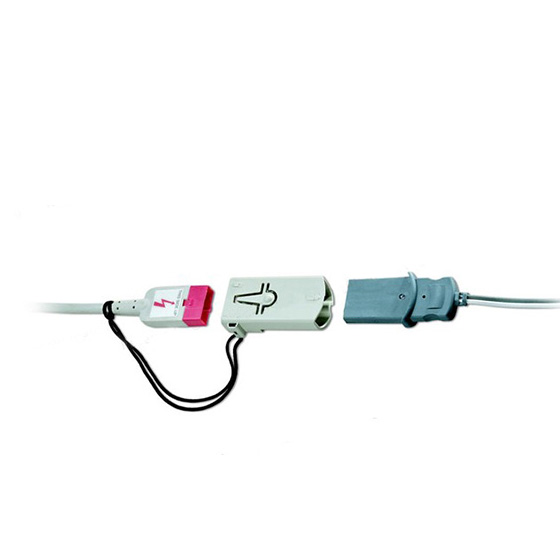 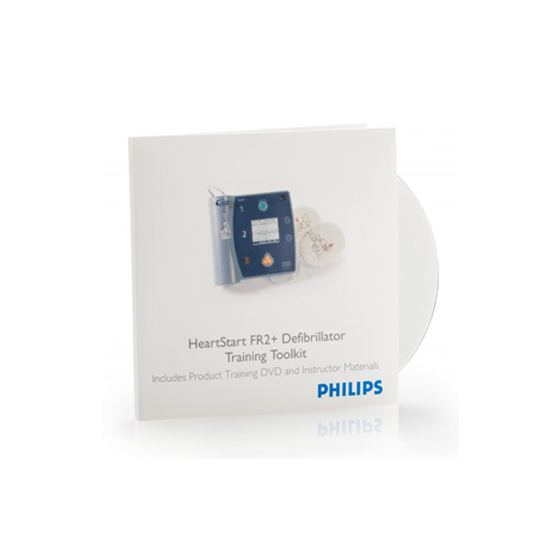 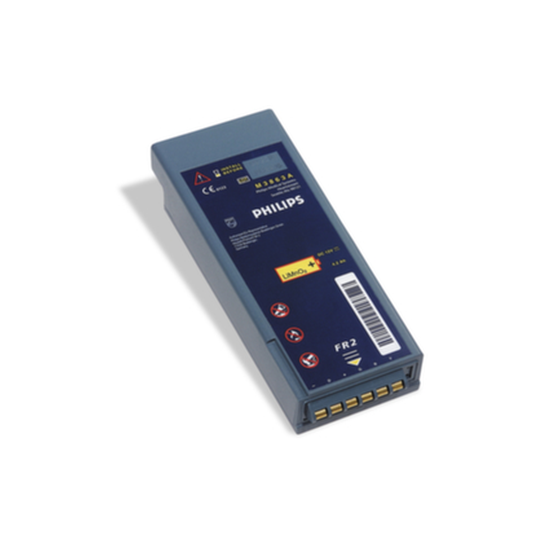 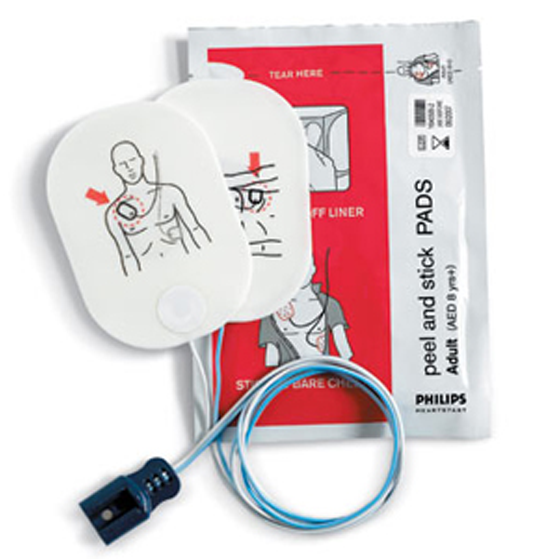 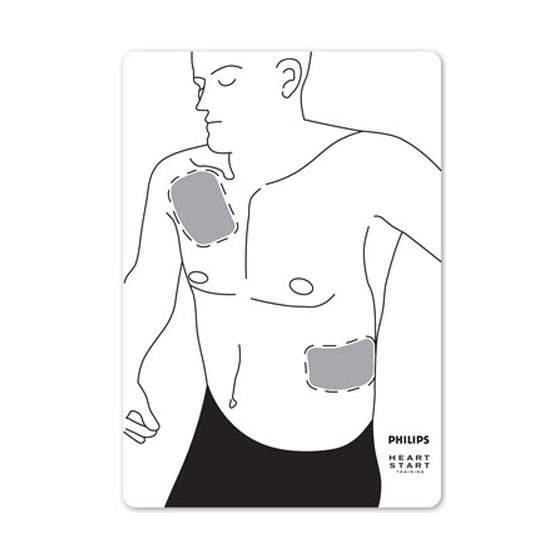 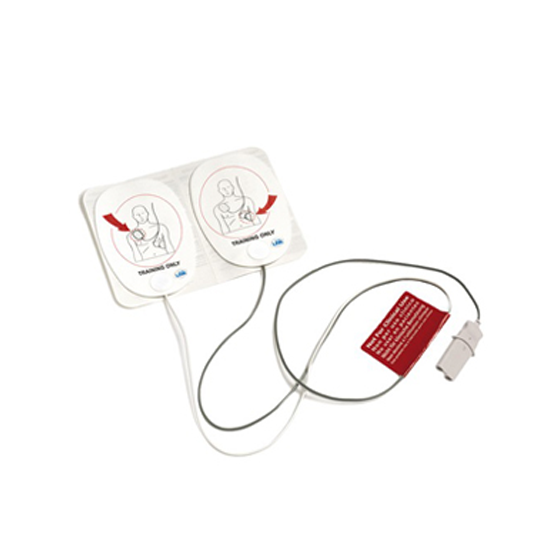 This Training Toolkit can be used for teaching groups of people to operate the HeartStart FR2-series defibrillator.